New. 5 CDs. Mitch Rapp Novel. New. 10 CDs. 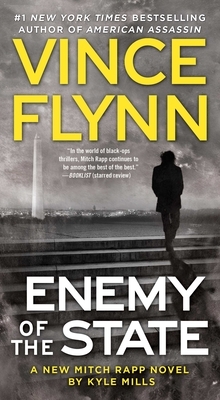 Mitch Rapp Novel.